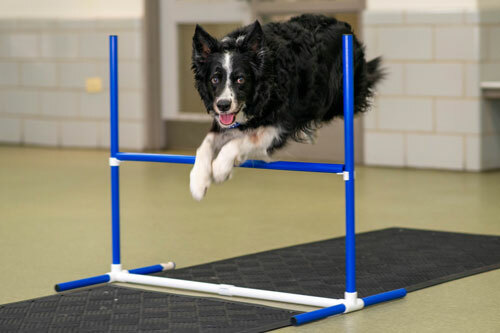 Tucker Pup's offers many fun dog training classes and activities in Chicago. 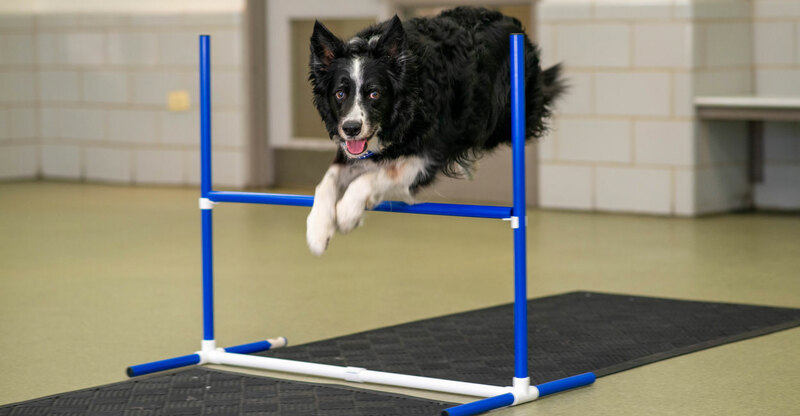 Fun dog training classes and activities are a great way to help your dog reach its potential! 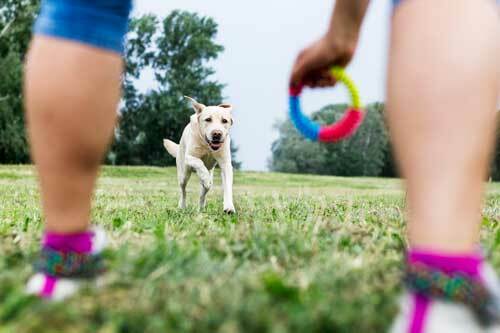 These sports and games are the perfect way to build listening and confidence in your dog, and are tons of fun for human and dog alike. What better way is there to spend your time? 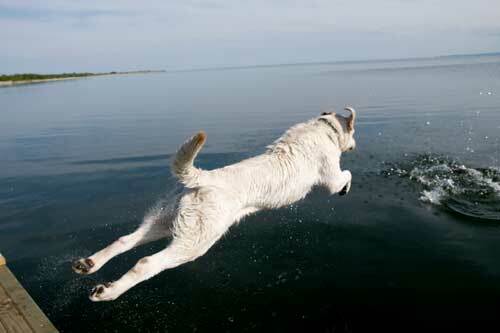 We offer intro and advanced classes, plus friendly competitions. We conduct some of these activities in our location, some at the park or other outdoor venues, and some at specialized facilities that are in the area. 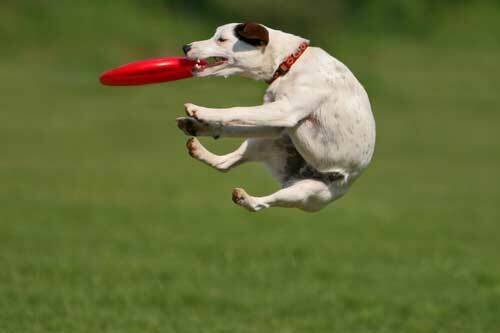 Our goal is help make canine sports and fun activities a part of your lifestyle, and to build a community of enthusiasts. Do you have what it takes? 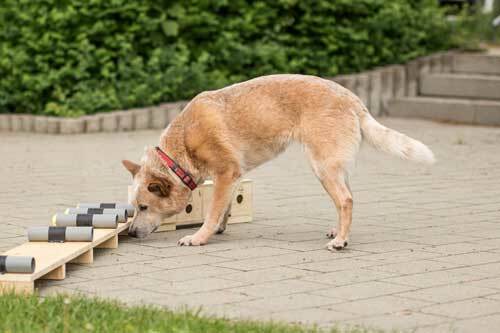 Your dog doesn't necessarily need to have gone through manners training in order to participate in these activities. 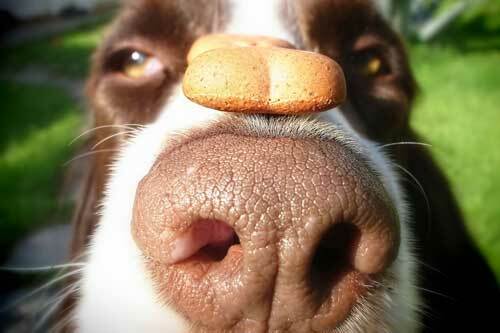 Click here to view our Training Class and Activity Calendar, which shows all upcoming dates. Click the links below to learn more about each activity.